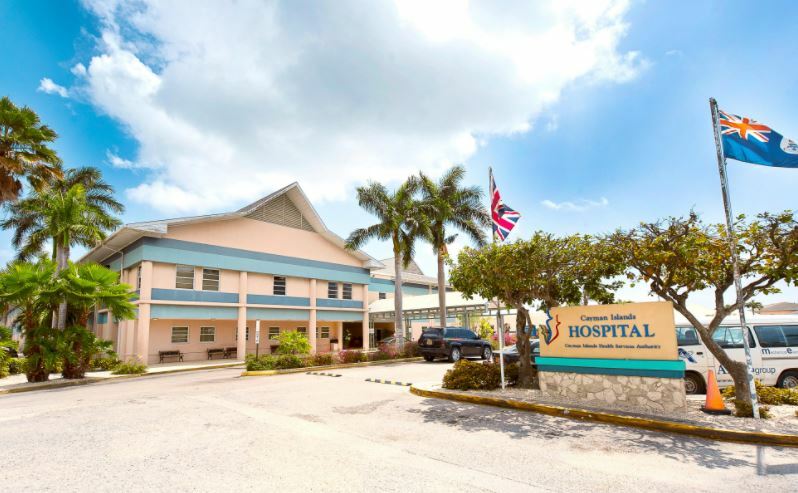 A pedestrian was treated at the Cayman Islands Hospital for non-life-threatening-injuries and later released following a collision on Eastern Avenue. 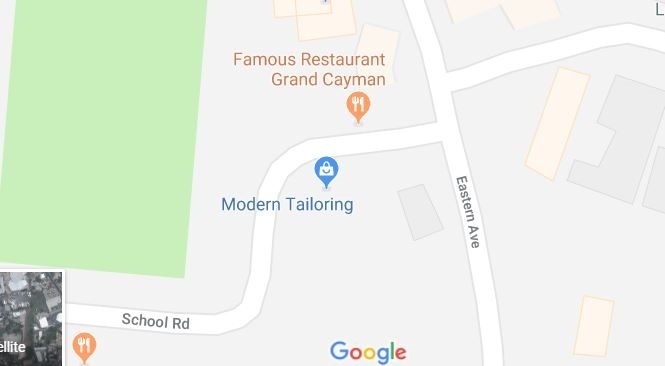 Reports from the Royal Cayman Islands Police Service (RCIPS), around 11:30 am on Monday, a black Ford Sports Trac Truck and a green Honda CR-V collided along Eastern Avenue near the School Road junction. The Honda then sped off the roadway and collided with a pedestrian who was walking along the sidewalk. 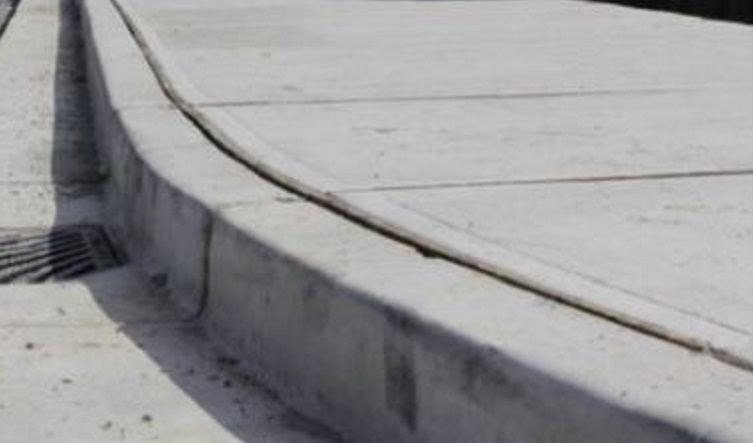 There were no other reported injuries in this matter and the vehicles involved sustained minor damages. The matter is under investigation by the RCIPS Traffic and Road Policing Department. This is the second incident within a matter of days in which a pedestrian has been hit by a vehicle.